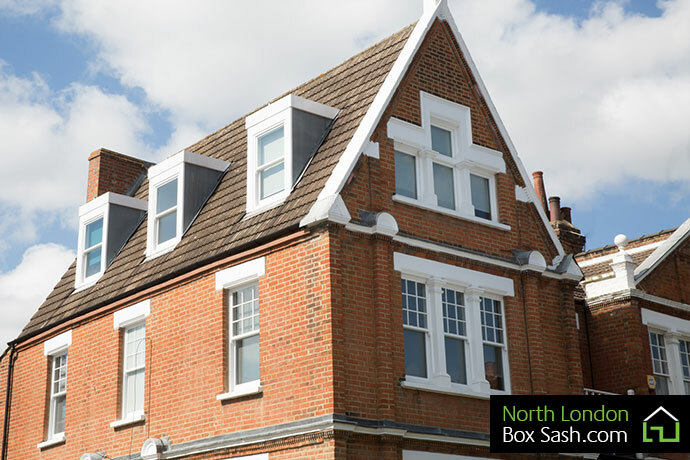 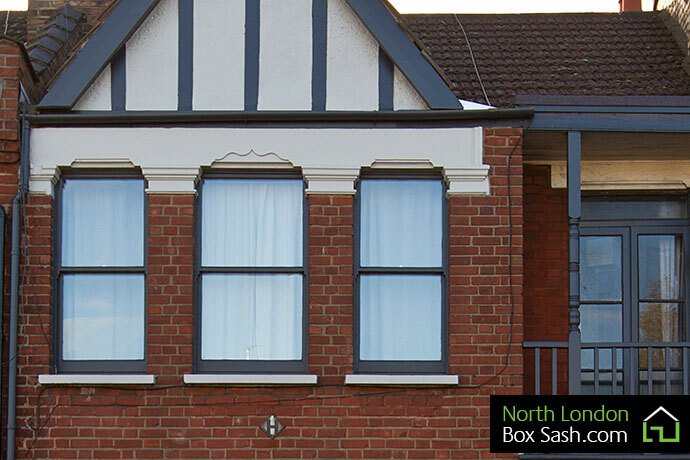 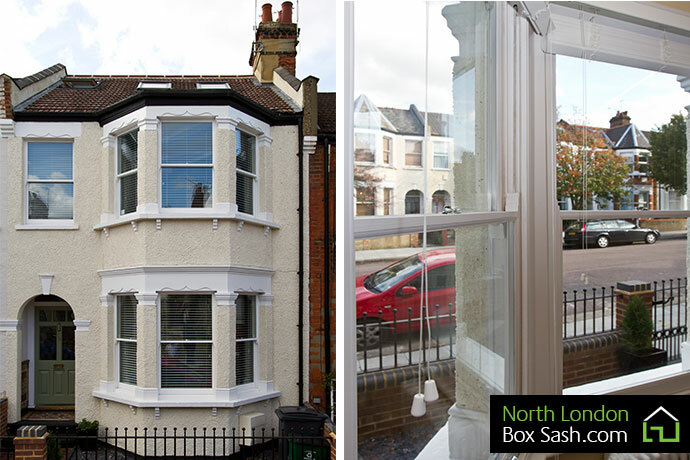 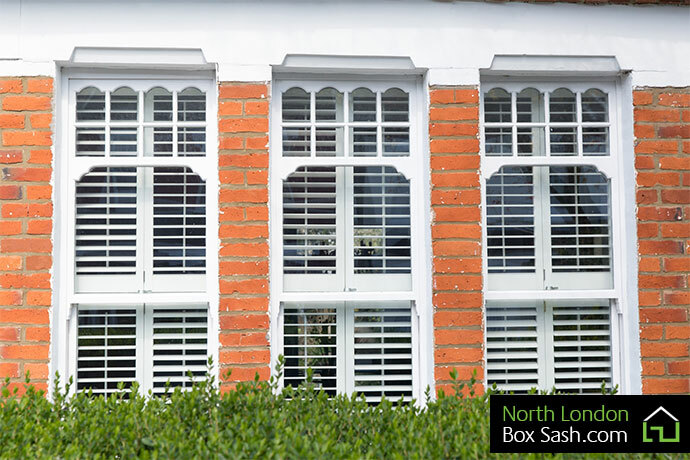 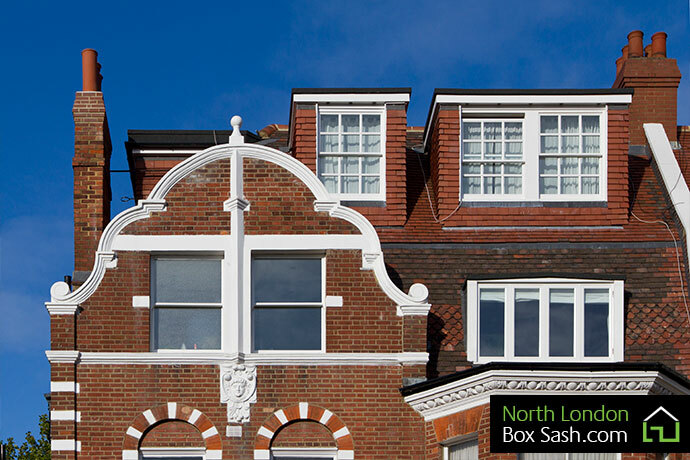 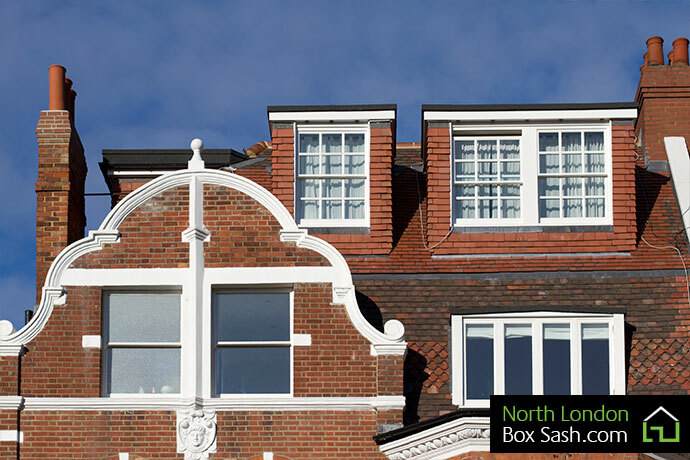 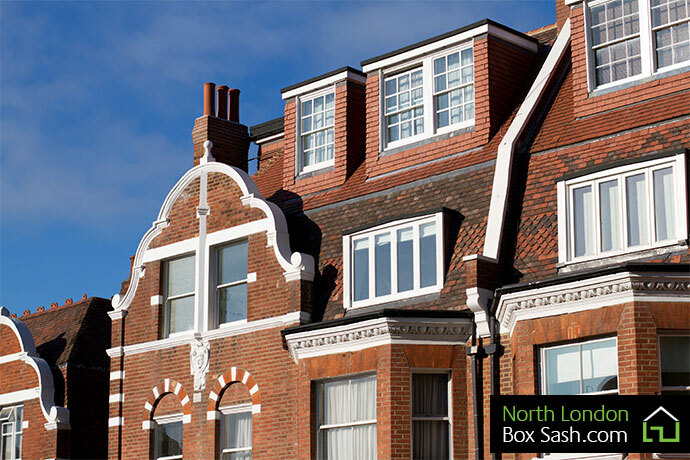 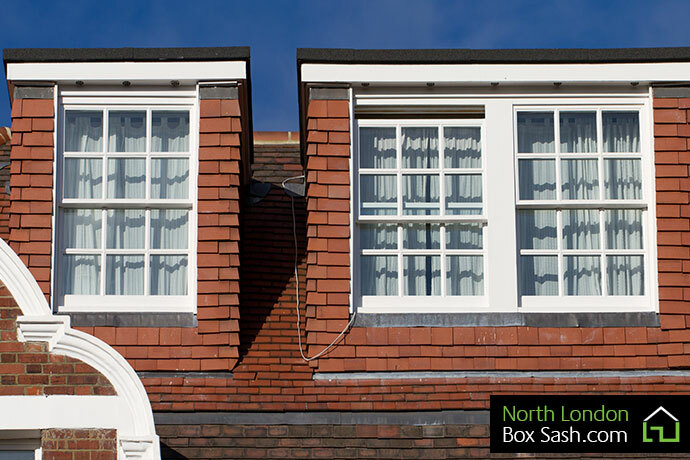 North London Box Sash replaced the windows throughout this large character property. 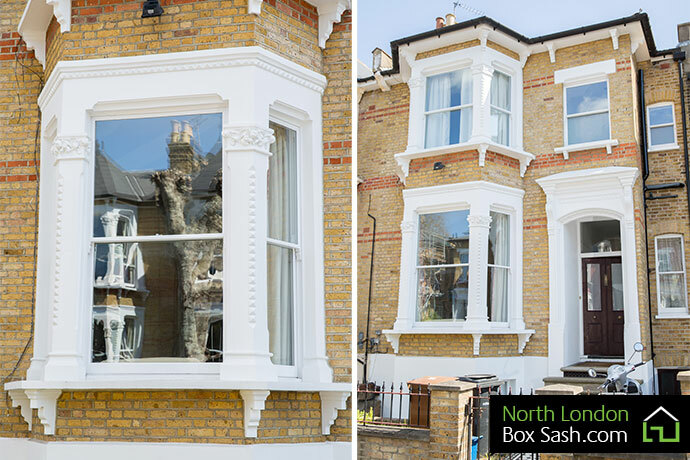 The homeowner wanted the old box sash and casement windows in this beautiful Georgian house in North London replaced as part of the refurbishments being done. 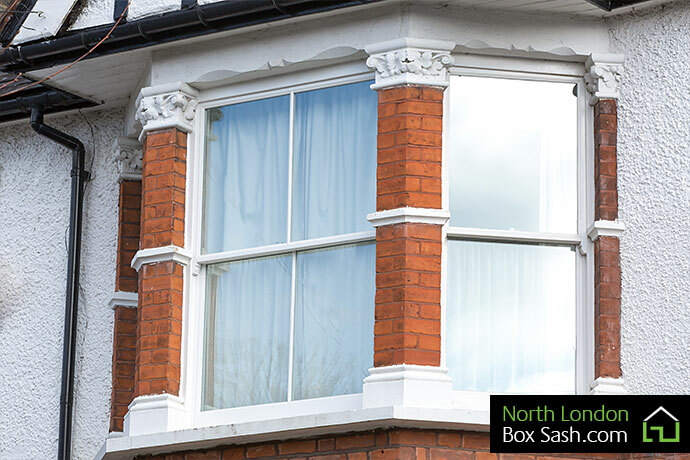 The replacement windows were made in our workshop; so we were able to match the original design and retain all of the character and beauty of this period property.